The Home Of Natural Acne Treatments And Advice For The Best Results For Your Acne Prone Skin. New Tips, Advice And Reviews Everyday To Combat Acne Vulgaris And All Its Forms. Lets Fight Acne Together! The Scar solution is a new 2018 treatment that naturally reduces, fades and diminishes all forms of scars including surgical, acne and cuts/grazes all in the comfort of your own home. Chestne is a short word for chest acne and you are going to find out how to naturally cure chest acne scars. 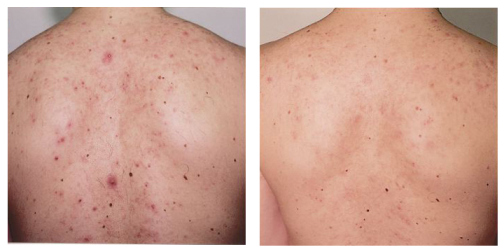 Acne on the chest leaves holes, pits and scars where it once was, these scars range in all sizes and can completely change the image of someones chest. Generally scars will fade over a year however your going to learn how you can heal your scars. reducing the size and colour within a month. You only live once, I personally gained great results. Here is your solution to chest acne scars. Do You Get Pimples On Your Cheeks? Find out some simples steps to reduce, stop and prevent pimples on cheeks coming back. 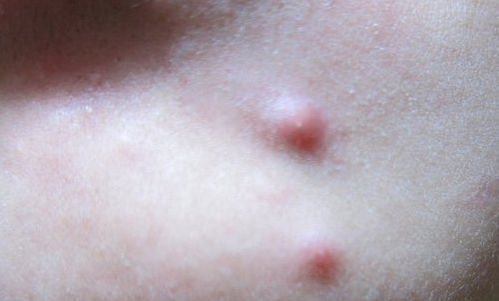 Pimples can affect many areas of the body and are more prone to some areas than others. Areas prone to acne pimples are the back, neck, face, chest, shoulders and bottom however pimples can arise anywhere they please and some people get them on the scalp, toes and cheeks. Here are 5 simple ways to get rid of pimples on the cheeks. 1. The most important: Touching, if you want your acne and pimples to go away then you will need to leave them alone, and they will leave you alone. I know the urge to pick, squeeze and itch pimples but it only makes them spread, worse and scar. For that reason rule number one is Never touch your cheeks with anything until pimples have gone. Popping pimples on the cheek area is dangerous because skin easily scars in this area and fingertips/ hands carry bad bacteria which will cause more acne pimples so by leaving them alone it reduces the chance of pimples coming back. 2. Daily Cleanser: What do you use to wash your face? 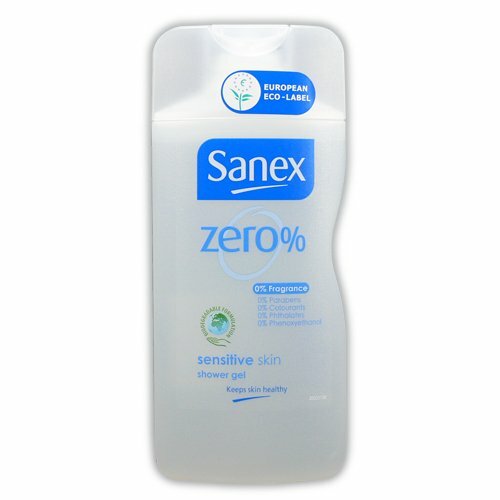 Face washes can cause pimple breakouts especially products that are not for sensitive skin. If you suddenly have started gaining pimples then it could be because of a change in your daily routine that your skin doesn’t like. Using a good daily cleanser for sensitive skin will keep skin fresh without causing any further breakouts. 3.Irritation: This can be the main cause of random pimples and acne breakouts because when two surfaces touch in a way they can rub and become irritated. For example, a scarf (around neck) touching skin can cause a pimple to emerge due to the scarf clogging pores up by blocking the entry or covering pores accidentally. Try to avoid all contact with cheek pimples. 4. Washing/Showering: The shower water will generally hit the scalp first and all the water will then (due to gravity) go down the cheeks/face to the shower floor. Hair becomes greasy within a day or two and grease can travel down onto cheeks with the shower water. This can cause pimples and acne breakouts. By washing hair first you can greatly reduce this and prevent pimples on the cheeks. Alternatively if your looking for a way in which to naturally get rid of angry pimples then Tea Tree Oil For Pimples is very effective for breaking down inflammation and sore skin. Watch This First. Pimples on cheeks are really easy to get rid of when you apply these 5 tricks. By avoiding touching these you can greatly reduce your pimples naturally and using a excellent pimple cream like the one suggested above will benefit your acne pimples. If you want to use tea tree oil for your pimples then make sure you use it correctly to get the best results. Thanks for reading this please *like* if it makes you one step ahead of your pimples from now on. Best Grape Seed For Acne Oil Now %23 Off! Grape seed oil is becoming more popular because it is a beneficial way to help reduce cancer, wrinkles and treat acne naturally. Sounds like a miracle but does Grape seed oil really work on acne prone skin or does it make skin worse. Find Out The Best 4 Benefits Of Grape Seed Oil. The grape seed oil is made by cold-pressing the grape seeds in grapes. It has been extensively used around the world and is abstracted all over the world where grapes are. It contains high quantities of Vitamin E, F and also, proteins, lipids, minerals like zinc potassium, copper, calcium, phosphorus, magnesium, iron and selenium. Not forgetting carbohydrates and antioxidants too. 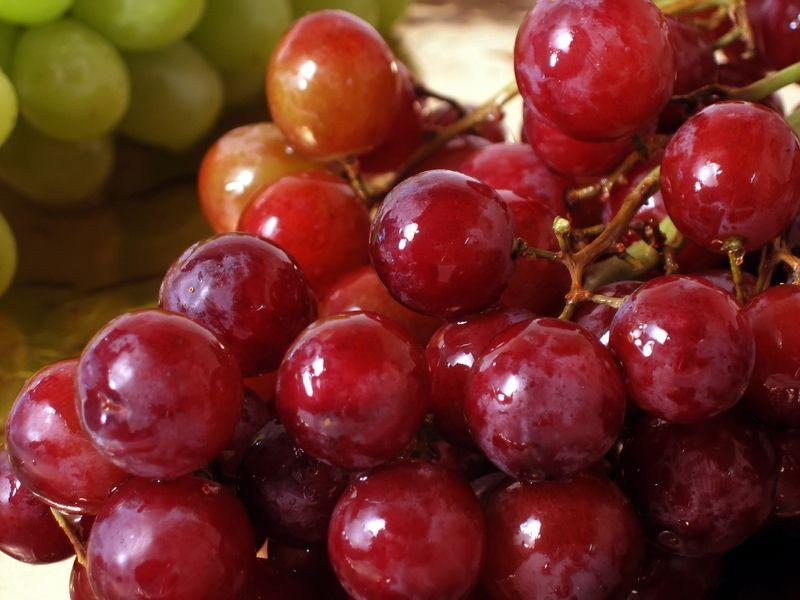 But most of all grape seed oil is rich in proanthocyanidins (OPC) a compound that is high in antioxidants which are claimed to be 50 times more effective than Vitamin E and also 20 times stronger than Vitamin C. Antioxidants are found in grape skins and seeds and are more concentrated in red and black grapes than green. Even though grapes are cultivated for thousands of years, grape seed oil was not produced or used until the 20th century because the relevant equipment for obtaining it from grapes was poor and not effective enough for a large scale and also because grape seeds contain a lower percentage of oil as compared to other oil-producing seeds, beans, or nuts. Applying grape seed oil to skin is a very effective way to reduce acne breakouts, clear skin and reduce conditions like acne returning. The First Benefit: The first benefit of grape seed oil when applied to Acne Prone Skin is that it will reduce/remove existing pimples, spots and blackheads that are inflamed, sore and angry within a couple of days of application. This is because anti inflammatory properties are possessed in this oil which work wonders for acne of all forms including, hormonal acne, cystic acne and mild to severe acne vulgaris. Anti inflammatory properties are in 99% of all acne treatments that clear skin of acne and Grape Seed Oil uses this but naturally and organically. The Second Benefit: Oily skin sufferers will see improved skin tone and reduced acne marks when used regularly on acne prone skin areas such as the face, neck, back, shoulders and upper chest. This is because one of the main ingredients Astringent, tightens and tones biological tissues in the skin to improved looking skin and complexion. This will also minimize under-eye circles and reduce wrinkles from first application. The Third Benefit: Natural moisturizer that will not cause acne breakouts or inflammation. This is what every acne sufferers wants and needs because moisturizing skin can always cause huge acne breakouts(I know my skin does). The trouble with moisturizer for acne is that oils, liquids and gels help pores clog when applied due to moisture. This can be a big problem however grape seed oil is a great way to remove dry skin, eczema and sensitive skin whilst not causing breakouts. This is because Grape-seed oil is thin that will not clog pores when surfaced on skin. Instead it will absorb into skin without causing irritation and build up. The Fourth Benefit: The normal oils produced on the skin can irritate skin when excess which causes acne however, by using a linoleic acid combined with natural oils it soothes skin and calms. Guess what oil has fatty acids in it (linoleic acid). Yup Grape Seed Oil! By applying Grape Seed oil you can sooth skin and this will prevent acne from coming back for good. Apply every 1-2 days for best results. So it fights existing acne, keeps skin moisturized safely, prevents acne returning and reduces marks left behind. What more can you ask for? What is Grape Seed Oil Like? 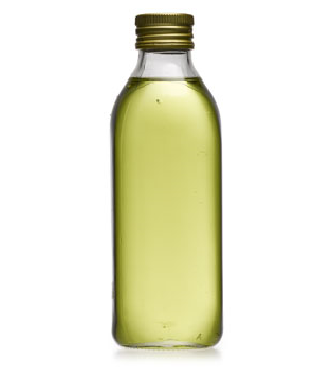 Grape seed oil(pictured) is a light green colour oil that feels similar to bio oil and can be bought in bottles like the one pictured. It is used for cooking mainly thus being available in most supermarkets to date around the world. The benefits of Grape seed oil are that it spreads well on skin and has little to no smell or taste which makes it a brilliant skincare product or hair products. One benefit about grape seed oil I forgot to mention was how usable and efficient it really is. You can apply this oil to moisturizers, face washes, morning cleansers and many more knowing that will improve your existing acne and prevent acne breakouts. Irritation can be a ‘big problem’ for acne skin. This oil will not irritate or cause clogged pores to become sore/inflamed instead, applying and using grape-seed oil will prevent acne breakouts and stop pores from clogging in the long run. The simple answer to this is No. This is because this is no ordinary oil and will not stay on the skin for long before absorbing into the skin. This means that it will disappear into the skin shortly after applied without to much massaging into skin. Also this oil possess antioxidant ability which prevents pores clogging once applied and absorbed into skin plus it has one of the best properties which are used in almost every acne cream, system and treatment that is used to “clear skin for good” without drying skin and causing scars. Anti Inflammatory– This is so popular for treating acne, cystic acne and hormonal acne for all over the body and is needed to reduce the sore redness of existing pimples, cysts and pustules. By having an anti inflammatory as an added bonus it will greatly reduce acne by helping sooth inflamed skin. (Which is caused by acne and makes acne worse!) 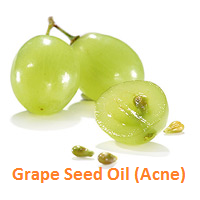 This is a great way to help clear acne with grape seed oil. Use any or all of these daily or several times per week to see results and also will help dark spots that ‘Don’t Go’. Using it in any of the above will not only help clear but will also look after your skin with some extra bonus goodies. This is because of all the minerals and vitamins in grape seed oil are beneficial to all skin types inside and out. Regular use can help skin tone become fresh and radiant especially when used before bed and first thing in the morning. The vitamin C is the key when it comes to evening out skin tones and vitamin C is in Grapes which makes this a quick and cheaper way to help skin tones then forking out for pricey products that do the same. Money saver. Anti Aging is heard far to often and this is because everyone wants anti age creams, tablets and foods to help keep their skin looking its best. Believe it or not this oil massaged into skin can help with wrinkles and fine lines too. Regularly use will show marks, lines and wrinkles fade naturally using Organic Grape Seed Oil on Amazon. Grape seed should not be used with any other medication unless seen by a doctor because it may interfere with prescriptions and over the counter medication. (ie acne medications such as benzoyl peroxide). Antioxidants in grape seeds can boost active ingredients which can cause problems. See a doctor before using with medication. *Fact* The oil used by massage therapists is grape seed because it acts as good lubricant for massaging and spa. My skin is very oily and my personal experience is that I prefer this to other oils like Jojoba oil, tea tree oil and coconut oil because these do not irritate acne prone skin and cause acne breakouts like other oils can. The oils on your face can clash with other oils applied to skin and this is why grape seed oil works better for skin because it absorbs quickly prevents build up of natural oils whilst fighting inflammatory acne and keeping pores fresh. This oil is very beneficial for acne prone skin and can improve your skin even if you do not suffer from acne because it has a high amount of ingredients which help breakdown existing pimples, prevent pores from clogging( causing acne breakouts) and is gentle on skin by not irritating further. Read More Customer Reviews On Grape Seed Oil For Skin Care At Amazon Or Alternatively Find The Best Price For Grape seed Oil For Acne By Clicking Here. I think the positives outweigh the negatives greatly and is a must try on skin with acne or not. I hope this has opened your eyes on how grape seed oil is not just used for cooking and how it can be used on skin and skin conditions such as acne too. Thanks For Reading – If you use a natural oil or remedy on your acne prone skin, share it below we want to hear it! 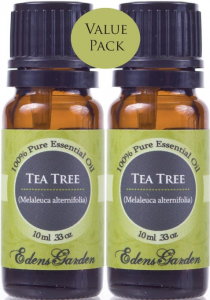 Tea Tree Oil for pimples and acne is a very common topic that has been debated about for a while on whether it clears acne prone skin, prevents acne breakouts and prevents returning acne overnight. The good news is that Tea Tree oil can help your skin if applied correctly. Not sure what causes acne? See – What is acne? Being a natural remedy and used for Ingrown hairs, athletes foot, cuts/burns and Acne it normally is a safe first option to treat acne because the side affects are minimal. The best natural anti fungal, antibacterial and antimicrobial is Tea Tree Oil and we are going to talk about how it can be used on Spots, Pimples And Skin. You’ll see how easy it is to use and how it works wonders on inflammation and bacteria. (Which are very Common for Acne) Many people claim results overnight. Edens Garden– My personal favourite, I got my first results on my face and bacne with this brand. After plenty of research I chose this brand because of the reviews online, its pure and the 30ml option is good value for money, I still use it to this day! I experimented with this one to find that using just before bed and applying directly to pimples would prevent irritation in my sleep and make my skin clear in the morning. I strongly recommend this one, get the 30ml however as you may want to apply to other areas of skin. How To use Tea Tree Oil On Spots, Pimples And Acne. Pimples, spots and zits are normally inflamed due to bacteria build up. When a pimple occurs it is because a pore on the surface of the skin has become blocked or clogged due to sticky oil, bacteria and dead skin cells. This blockage will cause the pimple, spot or zit to slowly increase in size like a balloon. There is bacteria living on the surface of the skin and this bacteria will work its way into the spot/pimple and flourish inside, resulting in the area becoming inflamed and angry. This results in the picture Below. Now, you may be thinking this is a miracle product for acne sufferers but unfortunately not. Some claim to see results overnight where as others within days of using Tea Tree oil on spots and Acne however it needs to be used correctly otherwise can cause soreness, redness and dry skin if used to regularly. Tea Tree Oil Must Not Be Used Internally and Be Careful If Used Orally. Drinking can cause the brain and body to feel confusion, disorientation, excessive sleepiness, hallucinations, and even coma confused.. Apply on your skin externally! If you have a cleanser that you use regularly. Add a few drops and use caution around the eye area. 1/4 to a 1/2 of a cup of plain yogurt. Add 4-6 drops and apply to face to make a mask. Leave on for 10-20 minutes (20 preferably) then rinse of with cold water. A couple of drops to your bath can be a very easy way to help your acne on your body. So the question is should you use tea tree oil on your spots? The answer is yes you should try it on your spots pimples and acne. WHY? It helped me, loads of people around the world, its cheap, natural and easy to use. Try the one recommended and enjoy the benefits overnight. 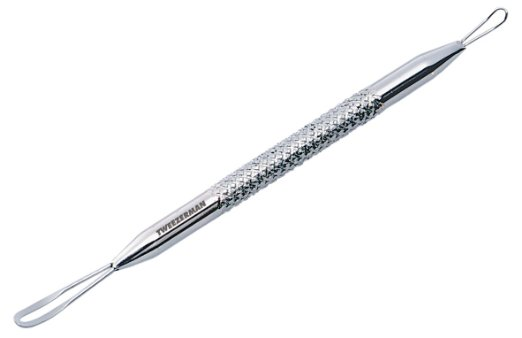 See here which popping tool everyone is now using. We have talked about the benefits of tea tree oil for spots, acne skin, how to use tea tree and should you really use tea tree oil for spots. Personally I love using tea tree oil on my skin now. 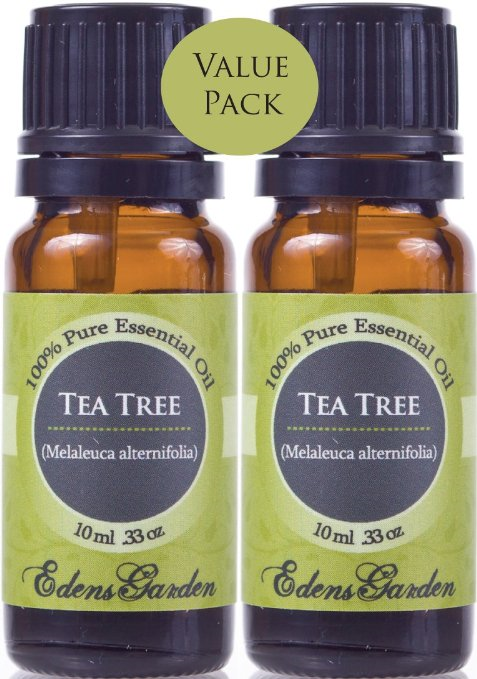 After shooting the video on how to use tea tree oil for spots, I purchased a 100% tea tree oil from Amazon here to use before bed because I felt that the 15% before just wasn’t doing it for me. I have been experimenting and using this every 2-3 weeks now, just to keep my inflammation acne on my face down and under control. Personally I think this natural antibacterial, anti inflammatory will be part of my daily from now on as my skin has really cleared up. If you are looking for “quick results” and minimal side effects unlike some of the tropical remedies for acne and spots such as Benzoyl Peroxide which may have worse side effects to the skin over time, you should give this a go. Alternatively, if your looking to permanently remove acne and all forms NATURALLY. You need to read this Ebook. It comes with a 60 day money back guarantee, a proven recipe and plan. Ryan… Give me 60% off and show me how 129,912 customers permanently got rid of their acne here. The Skin Condition Acne leaves unsightly scars after its had its fun and gone and these scars usually look like thousands of holes from small to big on the surface of the skin. Treatments for these scars can be more expensive than normal scar therapy because they are harder to treat and can become worse with surgical treatment. Acne scars can be embarrassing and depressing for sufferers. Lets face it, no one likes their scars so why use Aloe Vera for acne scars? How Do Scars Rear Their Ugly Heads? The top layer is the skins natural barrier and this is where the opening of the pores, hair follicles and skin surface is. This top layer is called the Epidermis as you can See in the picture. Scars are formed when an inflamed Pimple, cysts or bump heals and the basal layer(Yellow Arrow) of the Epidermis is completely destroyed preventing the normal collagen that would heal, healing. Instead, newly formed collagen fibers appear and form a fibrous completely covering the damaged skin to prevent any further damage. We commonly refer to this a scar tissue and fibrous resembles fibres by the way. The Dermis is the second layer and is very useful because it consists of loads of tough fibers that gives your skin its elasticity, firmness and strength. 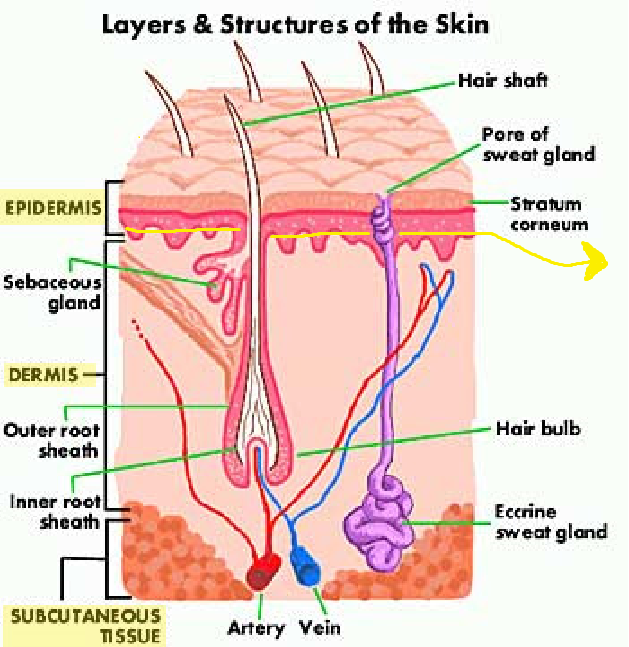 The Basal layer of the Epidermis is arrowed yellow and the Dermis underneath supports the Epidermis and consists of elastic fibres, collagen and small blood vesicles. Also the sebaceous glands sit here. Scar tissue replaces the area that was damaged and therefore no hair follicle or sweat gland reside here anymore. Imagine a hole and it cant repair probably so it gets cemented with scar tissue. How Can Aloe Vera Gel Help Acne Scars? Aloe Vera has many different minerals, enzymes and acids in it which are used to heal burns, wounds and scars. The gel inside Aloe Vera is where the magic is and to get to this you will need to break off a Aloe Vera leaf, remove the contents and rub into your scars. Aloe Vera can be used internally as well as externally. Aloe Vera has natural collagen in the gel which is what your skin used to repair damaged skin. By consuming collagen you are helping your immune system repair your skin inside and out. Aloe Vera can be mixed with other juices such as cranberry, orange or anything to help the taste because Aloe Vera is not the tastiest. Yuk! What Does Aloe Vera Do To Scars And How To Use On Scars? Aloe Vera acts a ‘Stepping Stone’ or ‘Building Block’ to repairing damaged tissue like Scar tissue. It has been used for decades and still to this day for its healing properties. It has shown scientifically that the gel inside Aloe Vera plants rapidly decreases scar tissue by helping produce new skin to reduce swelling of visible scars and discolour. However Aloe Vera may be used to help but it will not ‘make your scars go away’ instead it will do the best it can to reduce what you have. and massage into scarred tissue skin or remove a Aloe Vera plant leaf and squeeze the “Goo from the Gods” out and apply to face directly. If you have a scar or many I strongly suggest you try Aloe Vera as it is inexpensive or even free and saves you money and has the added benefits in the long run for your skin and your immune system. You cannot loose, its natural so hardly any side effects and is packed with minerals, vitamins and enzymes which are all good. See Aloe Vera on acne for more information on applying Aloe Vera on scars for directions and how. Clear Acne Naturally is a site based on acne vulgaris and all forms of acne, treatments, reviews on what works and what doesn’t and most importantly why. We review many different uncommon acne treatments and put them to the test against severe acne, hormonal acne and cystic acne to give you the best answers. Everyone’s skin is different and we understand that. Each categorize is full of recent articles about curing acne fast and simple. Acne is a tough skin condition that effects the face, neck, shoulders, back, upper arms and chest and causes skin to become irritated due to oil being over-produced. For some strange reason, our sebaceous glands under our skin in these areas are connected to our hormones so when ever hormones are active in the body, so are our sebaceous glands. The role of the sebaceous gland is to produce oil from underneath the skin in a hair follicle/pore and that oil will keep skin fresh, remove bacteria and keep pores clean by pushing out of the follicle. 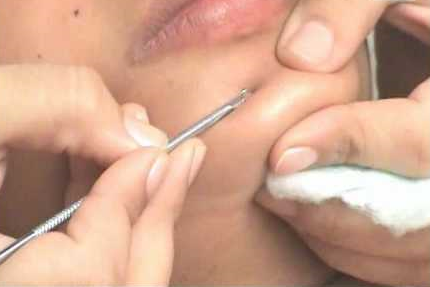 This procedure happens routinely and is simultaneous to chimney. The oil rises up the hair follicle from the sebaceous gland and then up out of the pore onto the surface of the skin. 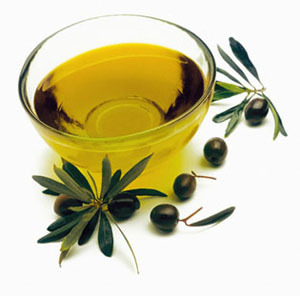 This oil is one of the main causes of teenage acne and early adult acne because hormones make the sebaceous glands produce more than necessary due to the hormones being active in the body breaking down high (GI) foods and growth of the body (growing form children to teenagers or teenagers to adults). Sebum is the name of the oil produce by the sebaceous glands and this is a problem for acne sufferers and most will see a dermatologist who will prescribe them Benzoyl peroxide, Salicylic acid or antibiotics for acne. All of these work in clearing skin up and removing oils/dead skin cells to prevent acne breakouts however can have side effects like burning, stinging or dry skin if used incorrectly or at high doses. Recommended dermatologist products do work very well but can be pricey unless bought online. Alternatively there are natural ways to clear acne and they are more beneficial because they will not harm your skin or damage whilst treating all forms of acne. These natural ways can be surprising and seem different but they really do work wonders for skin. Examples of these are Jojoba Oil, Grapes Seed Oil and Tea Tree Oil. You have probably heard of some of these before but never knew they are effective at treating acne? Before using any of them you must use them properly for best results. Acne is hard to deal with and can be embarrassing, depressing and seem never ending, don’t worry your not alone. In fact 85% of the population are raided by these pus filled, red inflamed and sore lumps on their skin at some point in their life and this is commonly known as a acne breakout. Acne breakouts can occur from many different simple habits you do in your time. Simple things like touching, picking and rubbing your skin with your fingertips, palms and hands can cause acne breakouts to appear. Cell phone, smart phones pic up a lot of dirt, bacteria and oils from day to day use. Avoid touching face with phone. The way you sleep and what pillow can dramatically irritate acne at night. Find out how to Sleep Away Acne. These are just some of the list and many different things can spark acne breakouts. Even your shower wash or face wash could be the course why your acne is so angry and inflamed. Products like DOVE for sensitive skin work really well for removing bacteria, excess oil and inflammation without irritating or making sensitive skin erupt with pimples, spots and white heads. This is a good investment for clear skin. 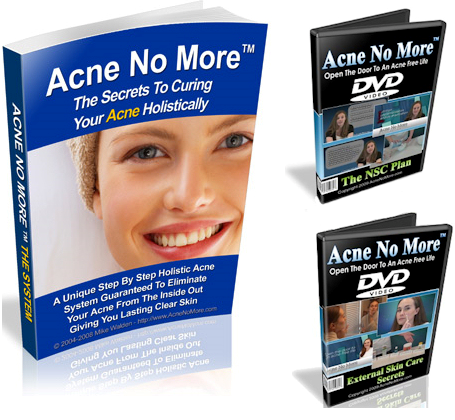 The best cure for acne on the market today is surprisingly popular and you may of heard it if you are a acne sufferer. Its changing lives all over the world with high amount of people curing acne fast and effectively within a week. I have a discount link for their product so be sure to use it if you decided to clear your acne naturally and ill leave it at the bottom. 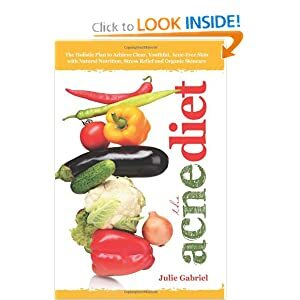 Its called Acne No More and its a simple easy way to cure acne without any harsh chemicals, products or non organic treatments. Click Here to see official website. I am sure they will tell you all about it before I can with their demonstration video. I have talked about how Clear Acne Naturally can benefit you if you suffer from acne prone skin. I suffered from severe acne and I have the scars to prove it unfortunately and that is why I created this site. Because I know acne is embarrassing to have, looks dirty when it completely isn’t and brings self esteem through the floor with its side effects and scars once its been and gone. Simple things can improve your acne and natural is the best way HOZAY!